Queensland’s first Greens senator, Larissa Waters, has taken some real steps towards a greener, cleaner future for Australia. Waters, who has the portfolios for environment and biodiversity, among others, has revealed her party’s five-year plan to help people buy solar energy storage systems. The help comes in the form of a 50% refundable tax credit to help with the initial costs of buying the battery storage. This will cover up to half of the cost of a battery system, up to a $5,000 maximum in the first year of the programme. The amount of the tax credit will reduce to $1,500 by 2021, in line with the projected decline in battery storage costs. A separate grant scheme will also be open to low-income households. The grants will be available in addition to the tax credit to households with taxable annual incomes of less than $80,000. These low-income grants will also max out at $5,000, declining to $1,000 by 2021, and there’ll be up to 20,000 such grants awarded each year. Government energy spokesman Adam Bandt claims that the $2.9 billion programme could easily be funded by scrapping concessions to fossil fuel-intensive industries. The move towards household solar battery storage is being driven by the reductions in solar feed-in tariffs in recent years, as well as the high costs of retail electricity. 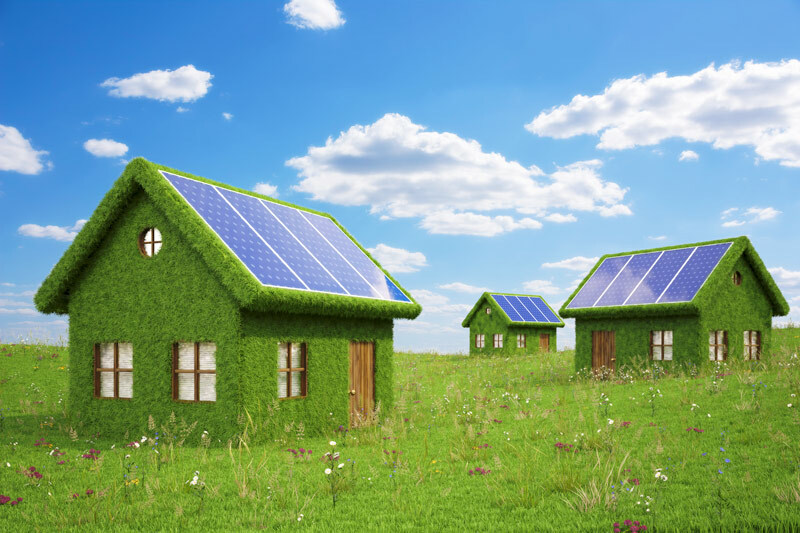 Solar electricity has become an attractive alternative for many homes in the Sunshine State, but the lack of energy storage options mean that householders have to use their appliances during peak daylight hours to benefit from the free power. This isn’t always possible, as peak sunshine hours are in the mid afternoon, when most people are at work or school, so storing the panels’ output for later use is the greener, cleaner answer.